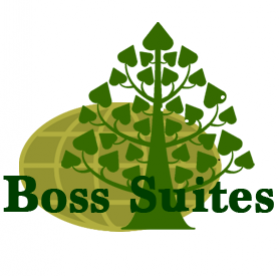 Boss Suites Nana offers the best of both worlds to business and leisure travellers. This delightful urban oasis is just steps away from the main Sukhumvit Road, Bangkok?s most popular and fashionable business and tourism district. With easy transportation links, guests can enjoy the maximum convenience of the bustling city life and retreat to the calm setting and tranquility of an ideal vacation.? Boss Suites Nana offers carefully designed, chic and comfortable accommodations, blending harmoniously the unique Thai elements with modern contemporary living; a private relaxing sanctuary, you?ll look forward to returning to, each day.